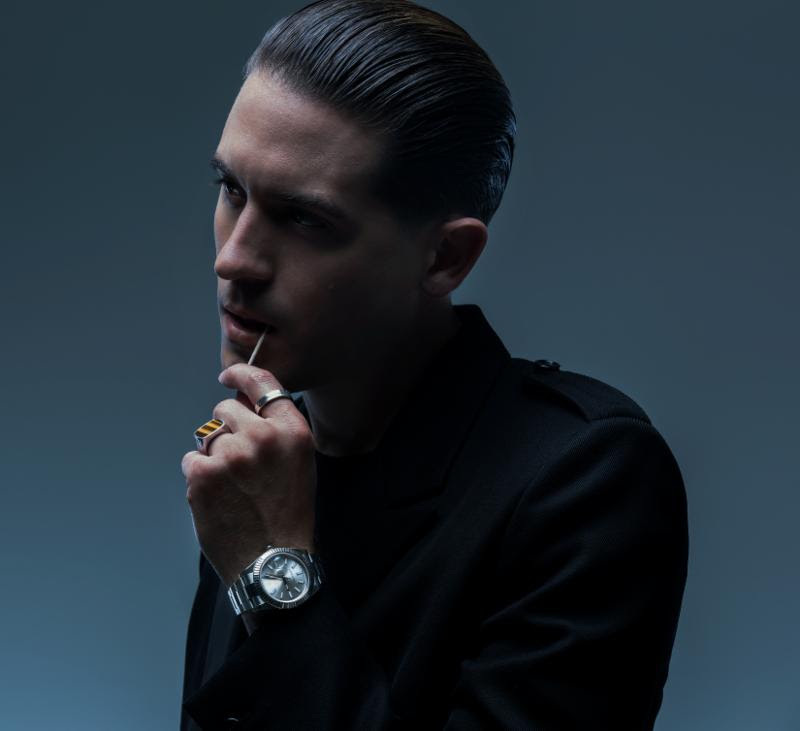 G-Eazy and Charlie Puth world premiere the visual for "Sober", the third single off G-Eazy's latest album The Beautiful & Damned. The video which was directed by fellow Bay Area native Colin Tiley follows Young Gerald as he barrels through time for a wild night. G-Eazy's single "Him & I" with romance and pop maven Halsey has ascended to the top of Billboard's Mainstream Top 40 Chart this week reaching #1. The RIAA Certified Platinum track from the Bay Area rapper and producers' 4th studio album The Beautiful & Damned (BPG/RVG/RCA Records) marks his second #1 on the chart and has been streamed over 500 million times worldwide. The couple also performed the song on Saturday Night Live in January. The Beautiful & Damned album debuted at #1 on Billboard's Top R&B / Hip Hop albums chart in December and also includes the RIAA Certified Platinum first single"No Limit" feat. A$AP Rocky and Cardi B.